If your thinking about getting these amazing lashes GO FOR IT. There so luxurious and you can wear them over and over again! They are amazing and so soft! Definitely one of my all time favorite and go to lashes. Absolutely love these lashes! I use them for my clients! Especially brides and for my prom beauties! Definitely recommend them! These are by far my favourite lashes i’ve purchased. They’re super wispy and long and perfect for flirty eyes! In love and will aboslutely order more pairs! Absolutely love all of these lashes! So affordable and look so amazing!!!! <3 I recommend them to everyone! I’m so happy and just love these lashes! They give me life! These are by far my favorite ! They’re so wispy and pretty for an affordable price. These lashes are so beautiful and lenghty! Perfect for any look! SO OBSESSED WITH THESE LASHES!!!!! 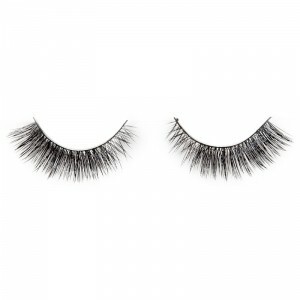 they are so comfortable and so pretty, these are a must have in a lash collection or a every day lash!!! I wore these for a dance performance and got so many compliments. The lash band is so thin and that’s what makes them easier to apply. I love them so much, they’ve become my go to lashes for any look. I’m OBSESSED with them, they’re super flirty and comfortable and add a totally different and more dramatic effect to your look. inlove with these lashes, super comfortable! i’m always getting compliments from customers at work. Best lashes ever! Such a great price and fast shipping. Will be buying again for sure! I was skeptical at first, not having heard of the brand, but the four pairs that came in the mail today (ordered less than 2 weeks ago) are absolutely gorgeous. They’re exactly as pictured/described, and they’re super soft. 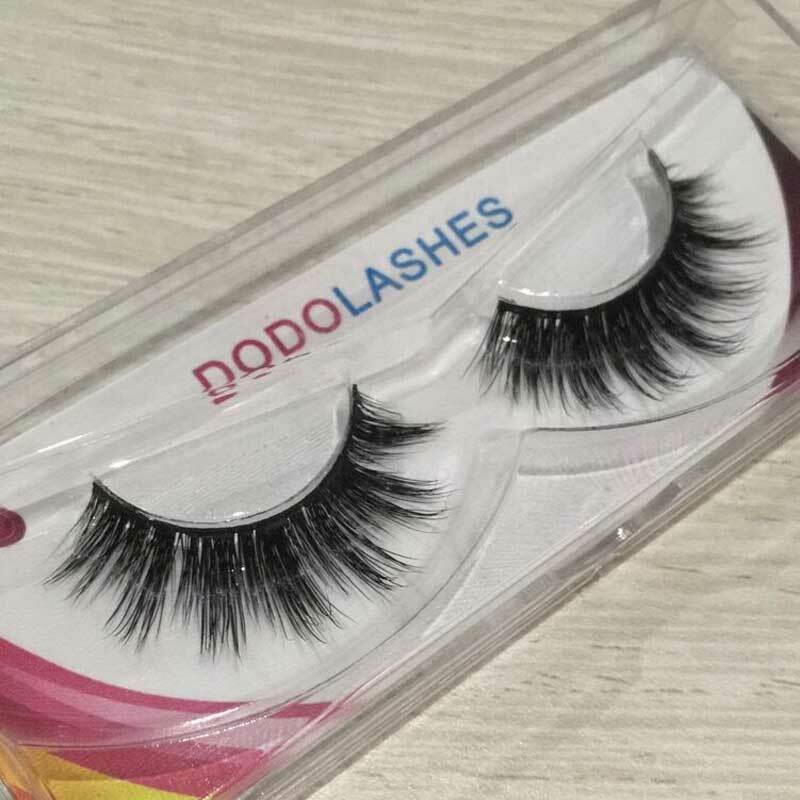 I absolutely adore them, Dodo Lashes is definitely my new go to for falsies. My go to every day lashes! 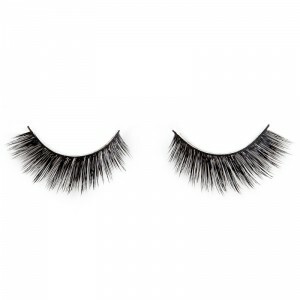 these are so soft, they and the easiest lashes to work with! . i was sent d115 and i fell in love, i purchased so many more. Got my lashes yesterday and I love them will order more soon …. 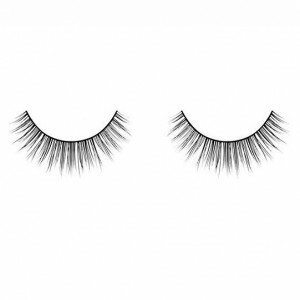 I get so many compliments on these lashes – they are my go-to. Back to stock up and buy some for friends. You won’t regret getting these! These lashes are the most comfortable lashes I ever used. These type you can wear everyday for any occasion. My favorite eyelashes so far. These lashes are super comfortable and can be worn with an everyday look, or a dramatic look. They just pull any look together. These are my favorite lashes and the best I’ve tried. Super affordable as well!! My favourite lashes of all time! One of my favourite eyelashes. They last forever. I have worn mine roughly about 12 times. Very glam. I absolutely love these lashes. I recieved them and i immediately coudnt wait to create a look for them. I went with a natural look, no eyeshadow so they could be the main event. So lightweight and flexible. Ive already recommened 2 ppl these lashes and ill be back for more. Great pair of lashes for a affordable price,the lash is comfortable,lash band is thin so it’s easier to apply, definitely would recommend 10/10!